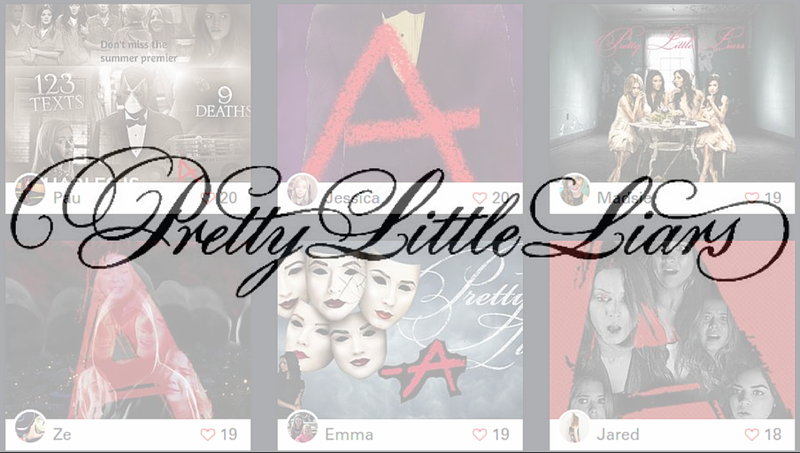 Round two of the Pretty Little Campaign is upon us! 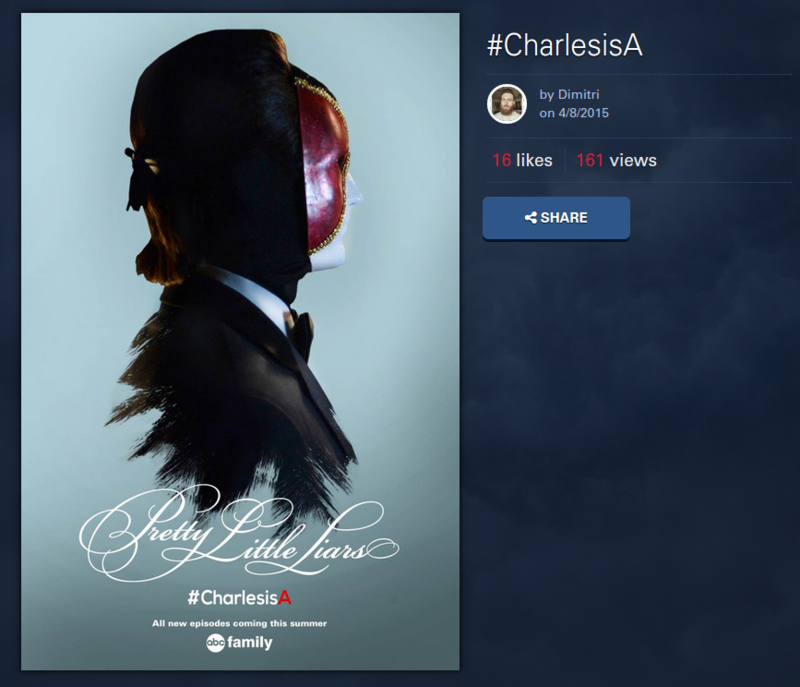 It’s time to get your final votes in for the #ChArlesIsA shareable graphics created by none other than the amazingly talented Pretty Little Liars fanbase. 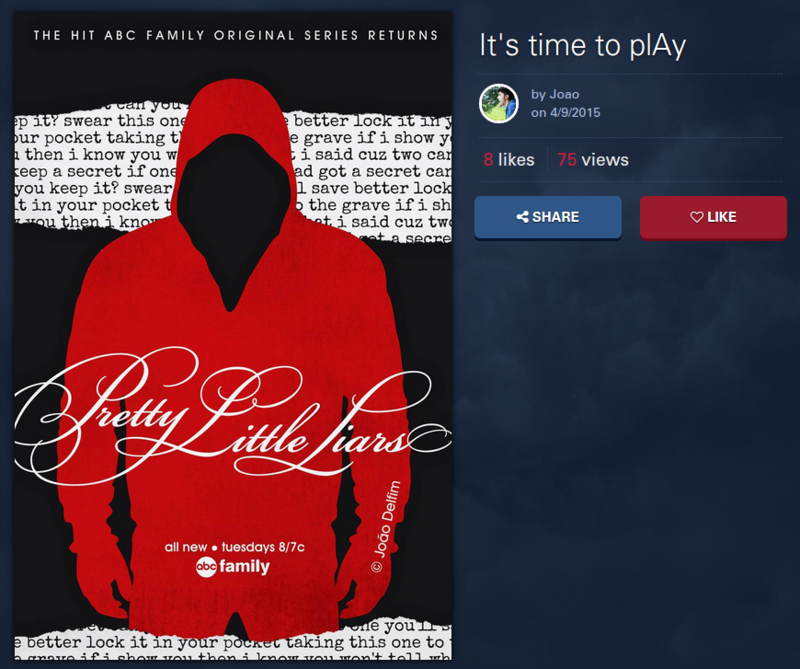 I will admit that I enjoyed last week’s season six premiere fan art more than this week’s graphics. 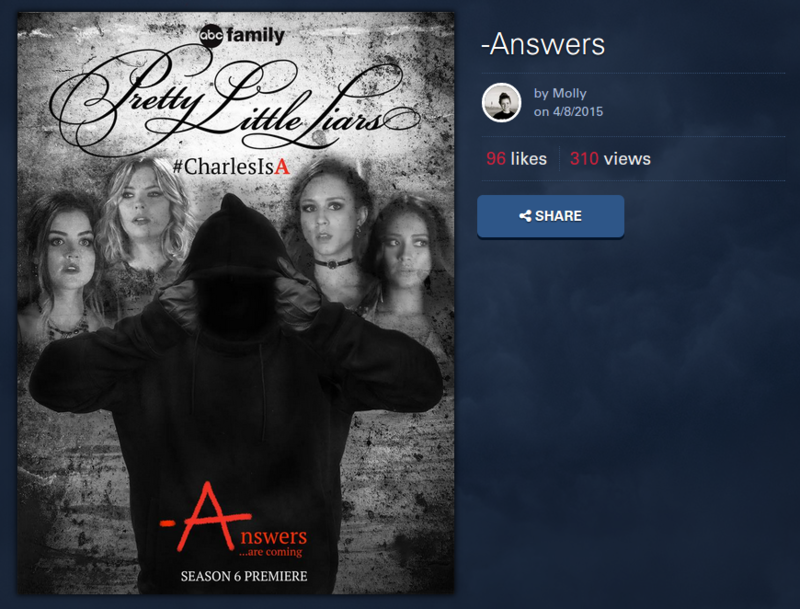 There’s much less variety with this round’s #ChArlesIsA theme, which could be the reason why I haven’t been all that excited about the fan art currently circulating on PrettyLittleCampaign.com. 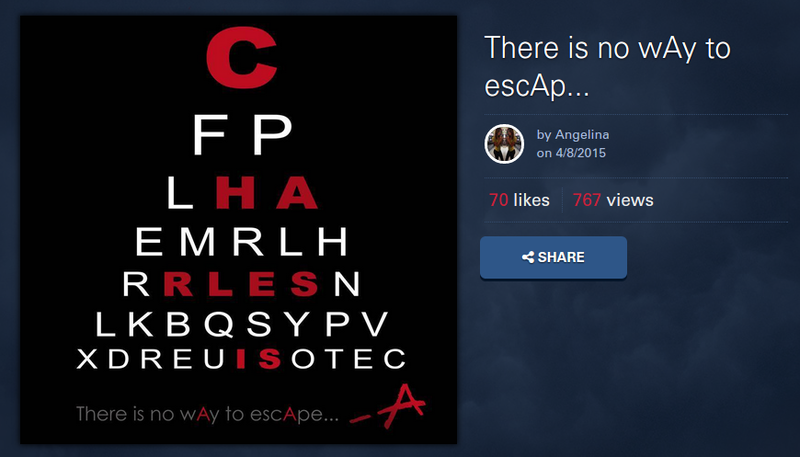 However, that does not mean that I didn’t find any #ChArlesIsA shareable graphics I’d like to see make the cut. Here are five of my top picks, and make sure to vote for your personal favorites by the end of today, April 14th! 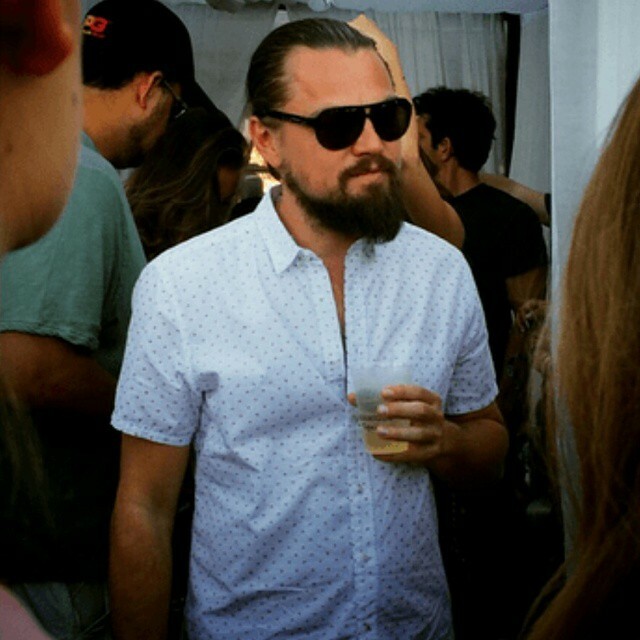 Next up? Ship montages! 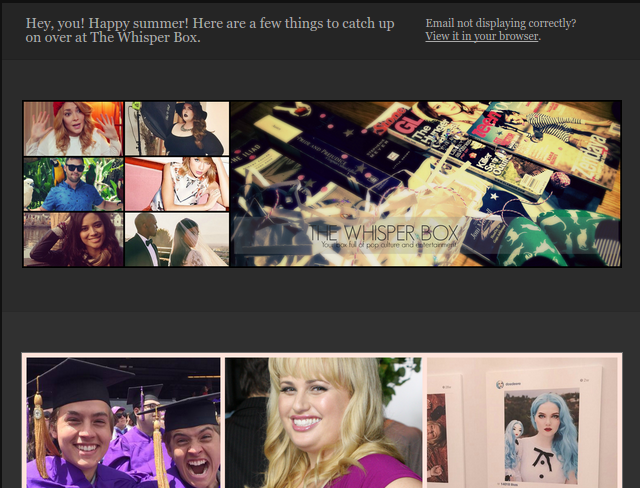 Don’t forget to vote your faves at PrettyLittleCampaign.com!